A very nice, flattering article on Martha appeared in Haute Living Magazine. FOMs, read the entire article for more Martha love, including an interesting Q&A at the end. 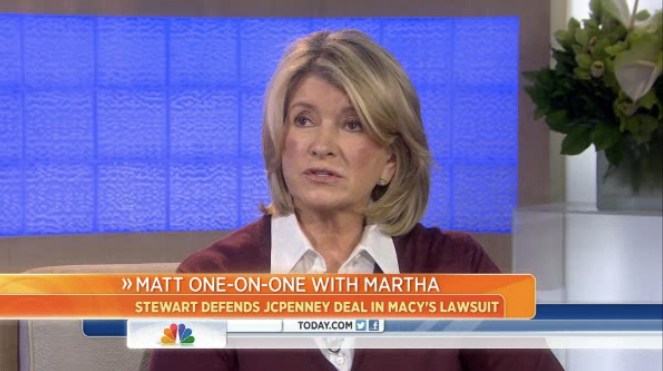 There’s no denying that Martha looks fabulous, always. And now we know why! 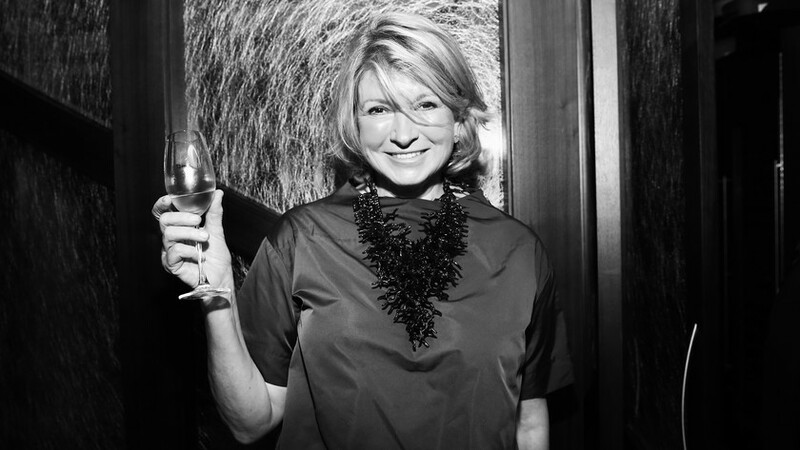 Martha shares her beauty regimen and her favorite products in an article in Thursday’s NY Times. She details her favorite products and regimen for skincare, make-up, fragrance, and hair. Finally, she shares her thoughts on diet and exercise. Say’s Martha, “You can be the most beautiful person on earth, and if you don’t have a fitness or diet routine, you won’t be beautiful.” FOMS: Whatever Martha’s doing, it’s working–she looks fabulous, don’t you think? If you are interested, as I was, in what this regimen will cost you, you might also enjoy this article that provided prices for the products Martha recommends. Most useful, this article also provides links so that you can purchase any and all items for yourself! The headline for the article describes Martha’s regiment as “insane”. However, as a public figure, who represents a publicly-traded company that promotes visuals and aesthetics, and carries her name, Martha simply MUST look her best. For the rest of us, the investment is optional–but who doesn’t want to look his/her best, too? 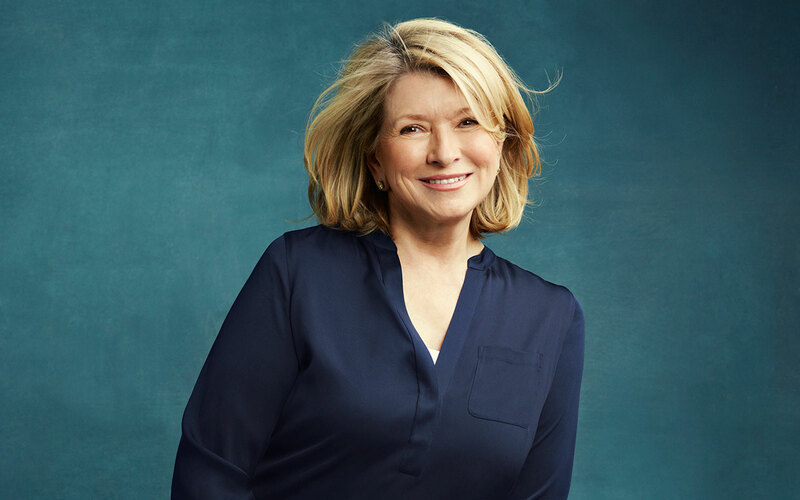 Here’s the Martha Stewart article, from Racked.